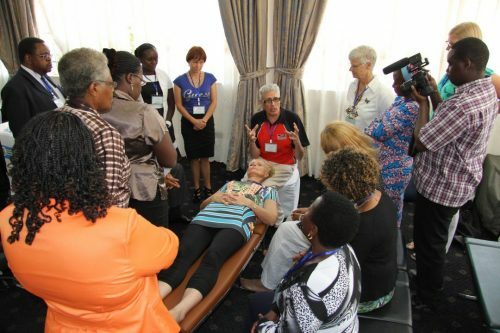 This will be a highly educational and experiential course that focuses on the practical applications of clinical neurology, patient management, and rehabilitative strategies for today’s patient. 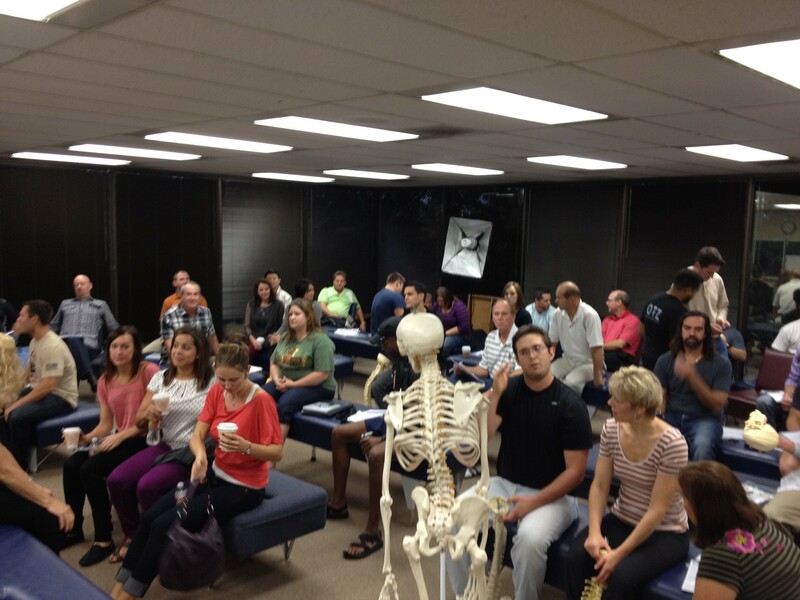 Doctors and students alike will benefit from the enthusiastic teachings that these two will bring. This program will be filled with clinical pearls, contemporary research, and video analysis of clinical cases. 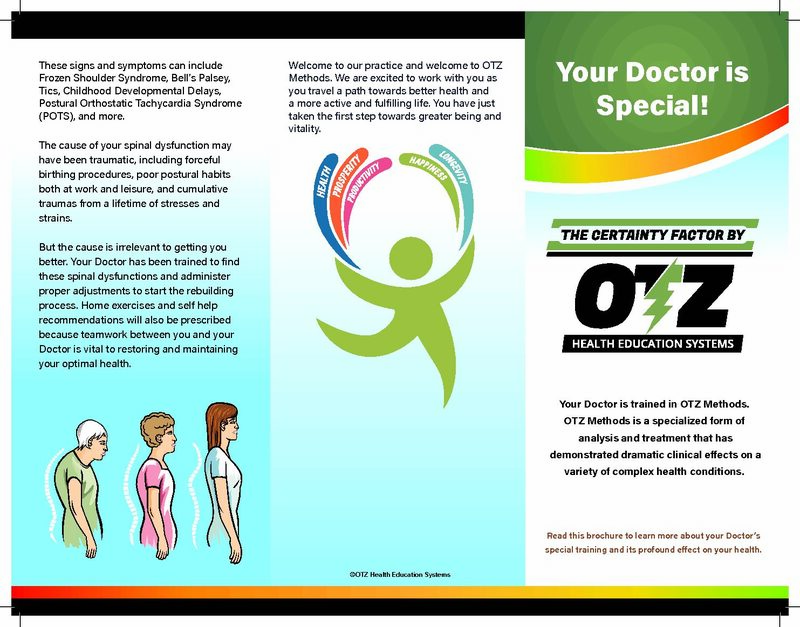 Experience the expertise of Dr. Francis X. Murphy, chiropractor/founder OTZ Health Education Systems. 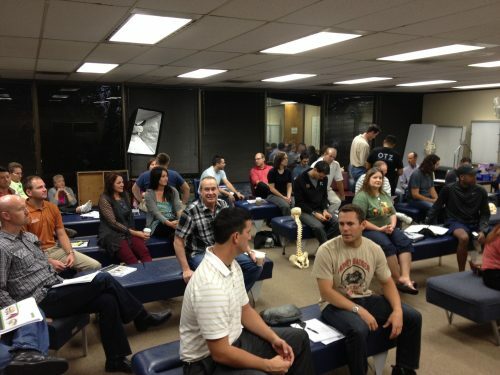 Murphy who has been featured in the film, Doctored is widely known as the “frozen shoulder” doctor. He originated the OTZ technique for resolving frozen shoulder in as little as one visit in many cases. In 2012. His technique has shown success with cases ranging from Bell’s Palsy, autism, MS, and many, many other conditions not readily resolved with traditional approaches. You are sure to get the best of chiropractic with hands-on training in the amazing weekend. 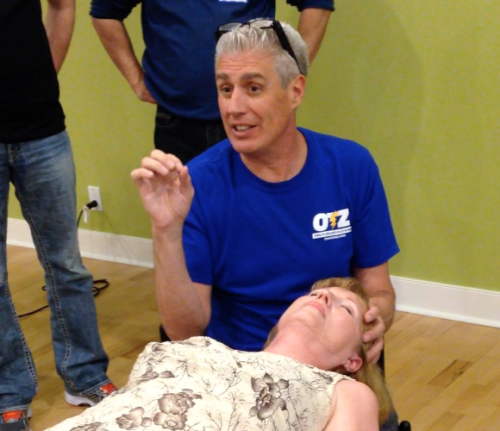 OTZ Methods breaks down all the aspects of this critical Cervical-Thoracic Junction. This area represents the most difficult area of the spine to adjust. Also, it is the rate-limiting step of success in most care plans. The complexities of the area are numerous. 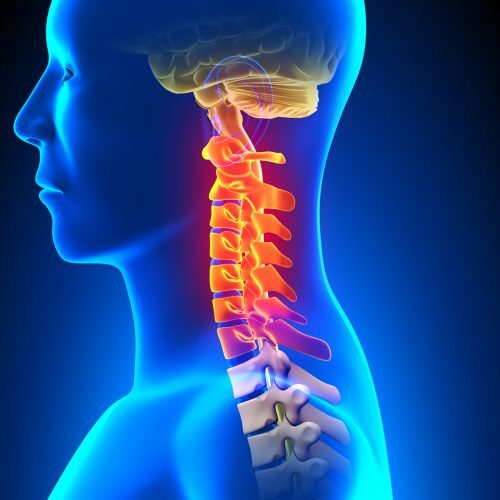 This area features a change in the contour or curve of the spine commonly referred to as a transitional area. It is also characterized by the confluence of many tissues, which make this area critical to fluid cervical and thoracic function. Becoming a master adjuster in the cervical-thoracic junction proves to be critical in achieving lasting, positive clinical change in health. Here in lies the reason we have named the cervical-thoracic junction “The Vault”. Please click here to read the OTZ Refund / Course Change Policy.